The 5-pack UniFi UVC-G3-FLEX 1080p Network Camera with Night Vision from Ubiquiti Networks use a 1/3" HDR sensor to capture 1920 x 1080 resolution video at 25 fps. IR LEDs provide night vision functionality. A 3.4mm fixed lens delivers an 87.4° horizontal field of view. Audio recording is possible thanks to a built-in microphone. Integrated PoE technology simplifies connectivity by transferring data and power over one cable. The UniFi mobile app enables camera management and live viewing from your iOS or Android device. 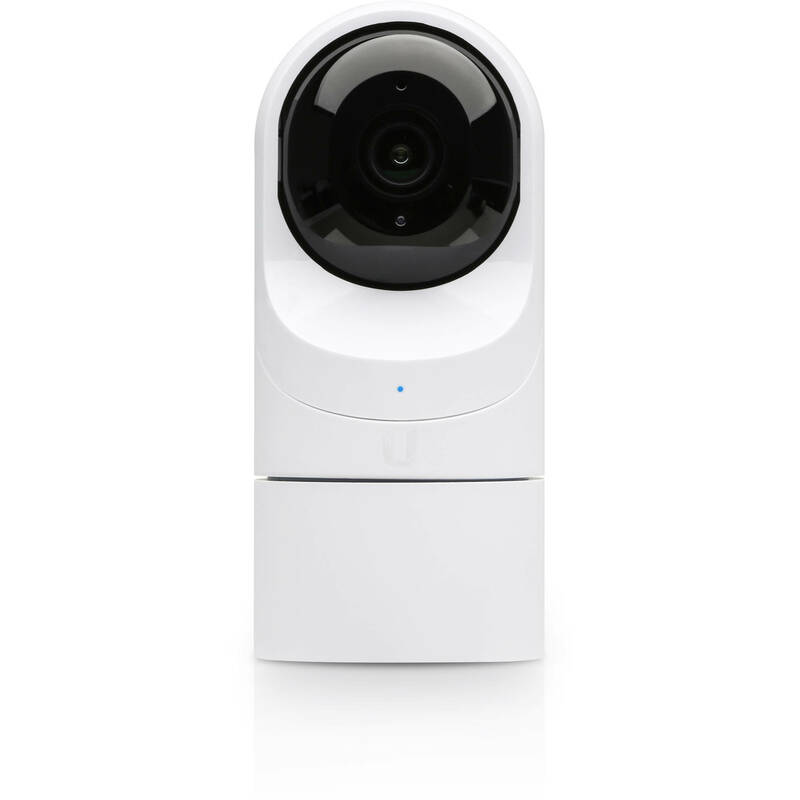 The cameras are weather resistant and suitable for outdoor use. Indoor and outdoor mounts are included for flexible installation.